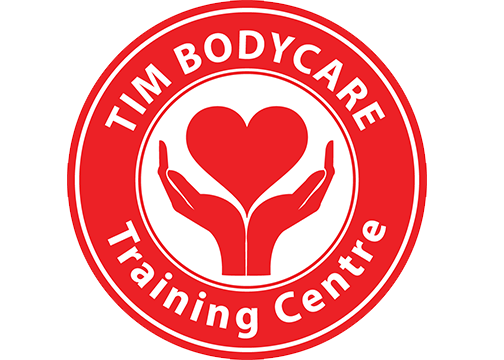 Tim Bodycare Corporate Massage provides the RELIABLE, PERSONAL SERVICE you need to make your event, booth, or corporate wellness program truly special. 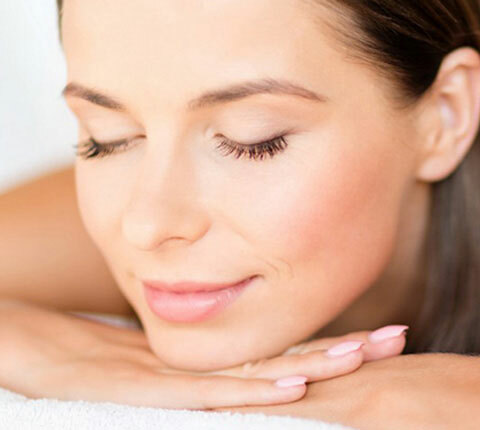 On-Site Chair Massage is an extremely COST EFFECTIVE way to bring energy, positivity and well-being to any environment. 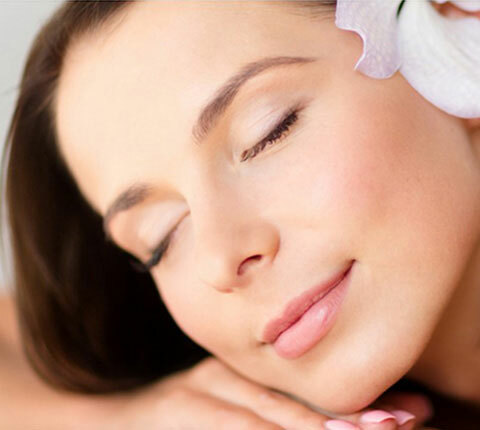 Tim Bodycare Corporate Massage makes the process incredibly SIMPLE - so you can focus on other things. Our mission is to provide much needed relief from stress, pain and promote a healthy work environment. 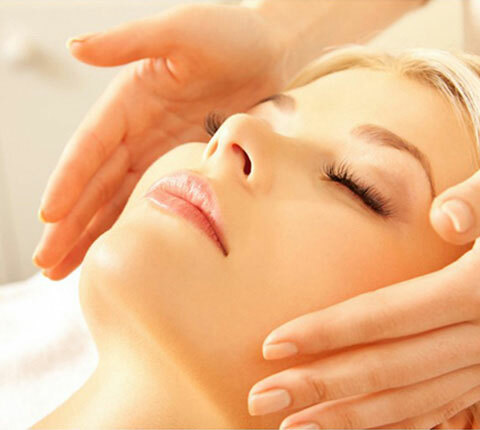 We strive to provide the most relaxing and effective experience, optimizing the benefits of Massage in the workplace. Our vision is to inspire the development of corporate wellness programs and to promote the importance of employee health in the workplace by bringing Massage directly to any office. Onsite Chair Massage is often offered to employees to increase productivity, clarity, creativity, posture, and alleviate stress as a part of a business's wellness program. Also, offering your current or prospective clientele the gift of a chair massage shows that your value their health, happiness, and well-being too. 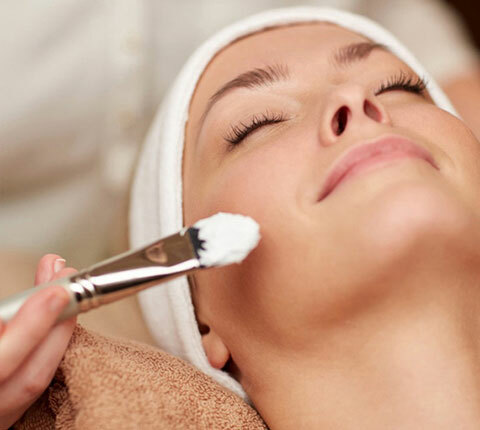 Corporate chair massage gift certificates are available, because, what better gift is there to give to your clients than the gift of rejuvenation? 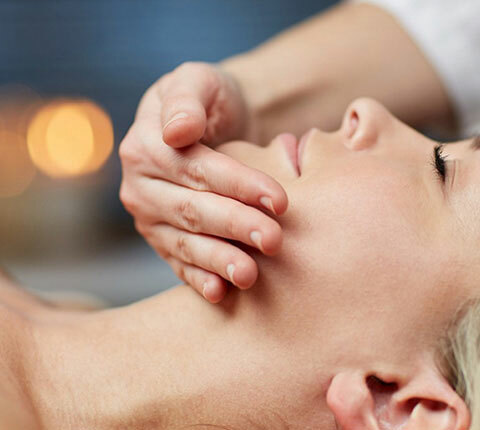 Elite companies that value their employees’ health and want to improve productivity are increasingly seeking out massage as their go-to wellness solution. In truth, one of Fortune Magazine’s "100 Best Companies to Work For", Eddie Bauer, provides on-site massage twice a week at their corporate headquarters. It certainly seems clear that wellness-focused attitudes definitely yield high revenues! By showing your employees that you care, you can increase office morale. Offering a regular employee wellness program can improve the conditions in your corporate office. Chair Massage is now serving major cities across the country to help your company realize its wellness goals with Office Massage, Corporate Massage, Event Massage and Workshops & Classes.